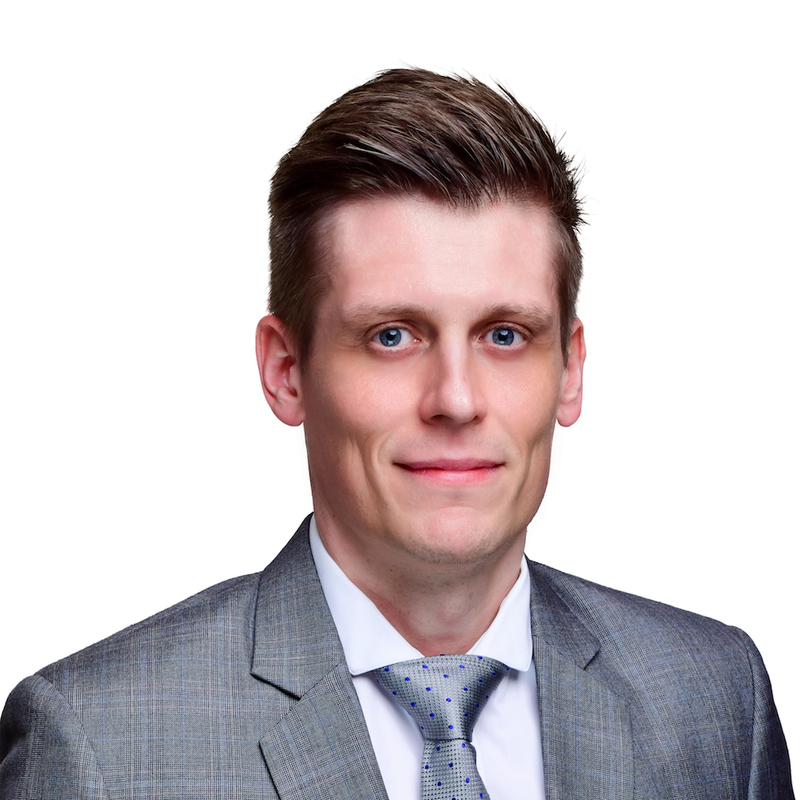 Before joining the Royal Danish Embassy in Singapore as Commercial Advisor I was heading BD & Sales in Aquaporin Asia Pte Ltd, a Singapore-based CleanTech company. Prior to my role as VP BD & Sales, I worked as a Membrane Developer, Project Manager, and Business Developer for Aquaporin A/S in Denmark. I hold a Master’s Degree in Physics and Cellular/Molecular Biology from the Southern University of Denmark and an Executive MBA from DTU Business. I have more than 6 years experience in forward osmosis membrane development & commercialization and over the last 3 years I have dedicated my spare-time to building the independent ForwardOsmosisTech Portal where my aim is to further promote FO commercialization through the facilitation of open innovation, collaborations, partnerships and co-developments. I used to run ForwardOsmosisTech under the alias Ed Woode but as of June 5th 2016 decided the time was right to step forward. With recent advances in commercially available forward osmosis technologies, I believe it is safe to say, that mass commercial adoption is no longer a question of “if” but a matter of “when”. In my opinion, one of the best application areas for forward osmosis systems is to be found within the field of industrial process optimization. Imagine an industrial facility with two separate aqueous streams where one needs to be concentrated (e.g. concentration of wastewater towards Zero Liquid Discharge) and another needs to be diluted (e.g. 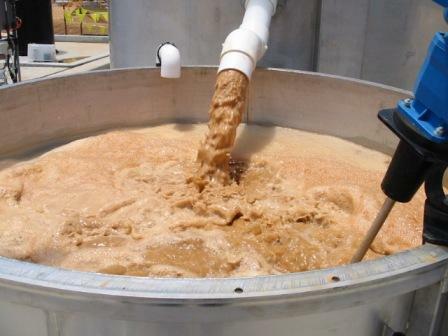 dilution of molasses prior to fermentation). Traditionally, these streams are treated separately. 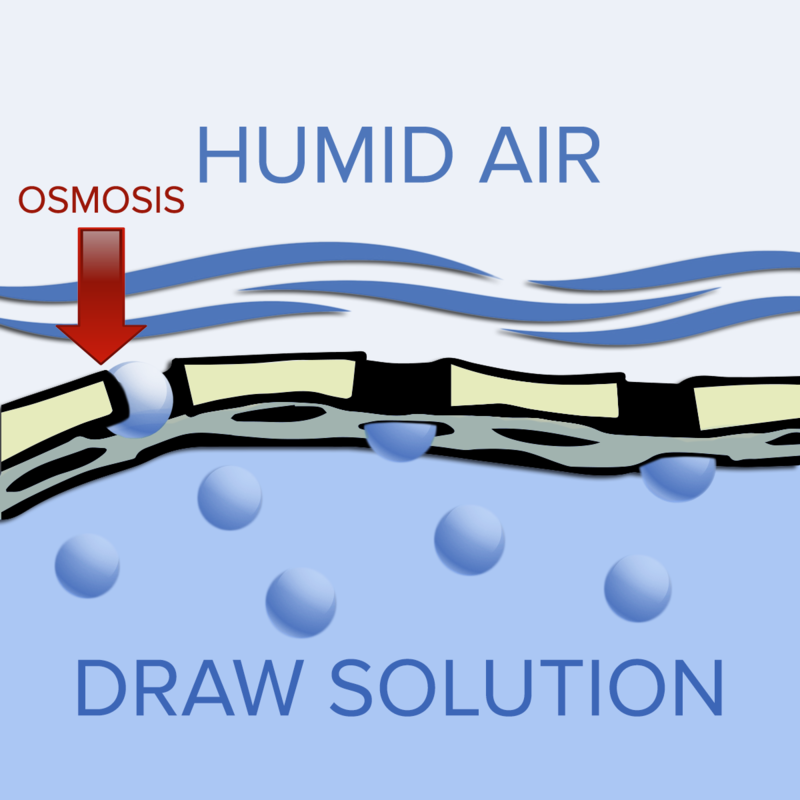 However, a forward osmosis system would be able to utilize the osmotic pressure in the concentrated stream for low-energy extraction of water from the diluted stream. 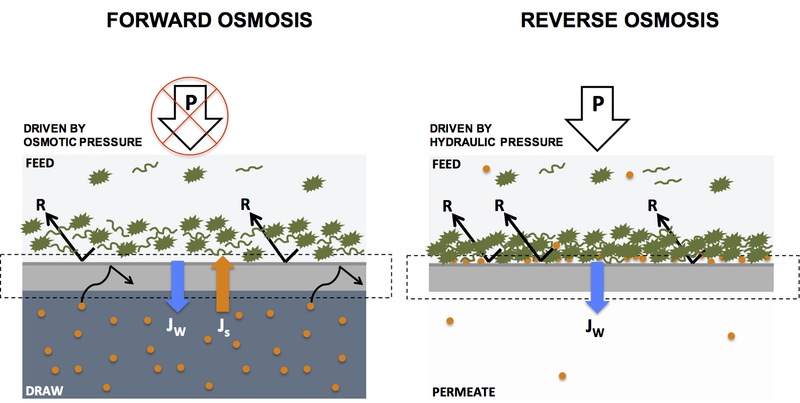 Thus, forward osmosis systems offer the prospect of replacing two independent treatment processes with a single-step low energy process. Professor Tang is an expert in membrane technology with special emphasis to its applications in the water and environmental domains. His research team has been working on forward osmosis and related technologies (e.g., pressure retarded osmosis – PRO) since 2008. 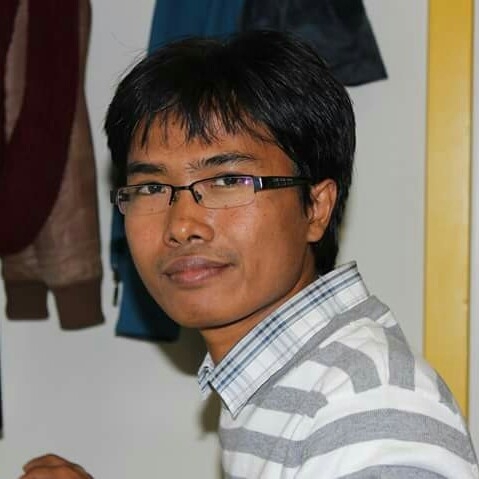 He is interested in the modeling, design, fabrication and characterization novel FO membranes, fouling analysis and mitigation, as well as the development of FO-based (hybrid) processes. Professor Tang is involved in the pioneering work of developing thin film composite polyamide FO membranes. His group also published the first work on layer-by-layer assembled FO membranes and formulated the idea of using mixed-matrix and porous-matrix for the effective control of internal concentration polarization. Professor Tang is well known for his research on membrane fouling mechanisms and control strategies in FO and PRO. In recent years, Professor Tang has been working on the application of FO and PRO for water reuse and energy/resource recovery. FO is highly complementary to reverse osmosis (RO). The unique features of FO, including low or no pressure and low fouling, makes the technology highly attractive for a wide range of challenging applications that RO technology is not able to deal with (e.g., zero liquid discharge and produced water treatment). 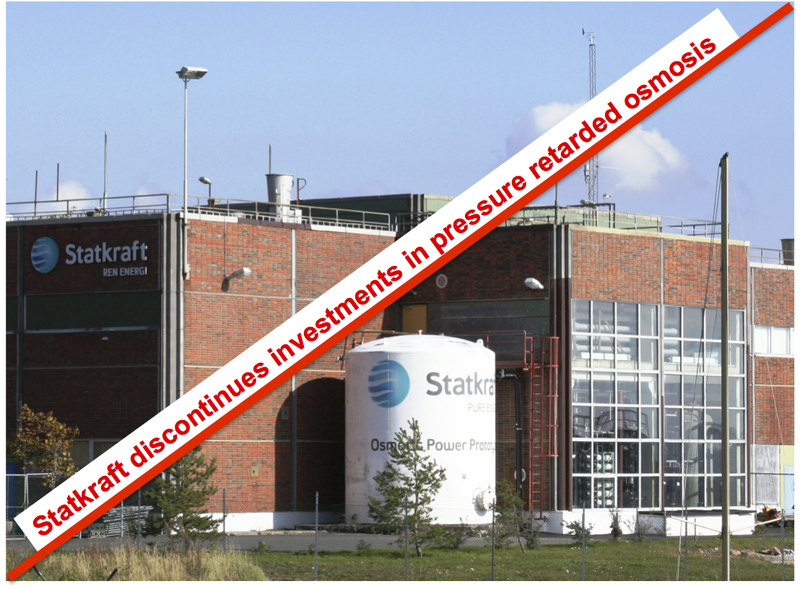 There is a huge room for FO in industrial-scale separation, where valuable product recovery in addition to water reuse is targeted and synergistic effects between different process streams can be taken advantage of (e.g., temperature and concentration differences among difference streams). We are just at the beginning of an FO era. Assistant Professor, Department of Chemical Engineering, Universiti Teknologi Petronas Malaysia. Development of high performance FO membrane materials and process technologies enable us to re-evaluate all existing operation units in which FO can be applied. The advantages of working at low pressure and ambient condition make this process easy to implement. To some degree, FO can radically change the way we view processes. 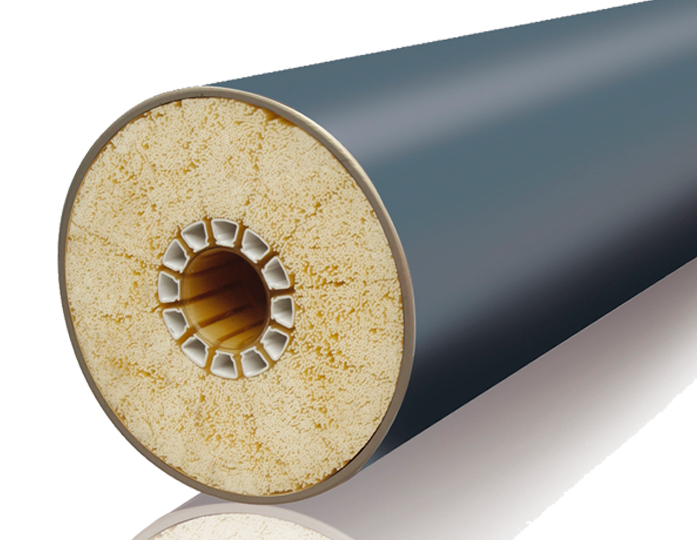 For example, the problems associated with membrane fouling can be managed by employing superior fouling resistant properties of FO membranes to replace conventional membrane fouling guards in RO (MF, UF, and others). In the future, FO can be used to extract water from wastewater and recover water using RO while at the same time concentrate organics for further recovery of remaining resources. I believe that the key for further expansion of FO is to exploit its anti-fouling properties. 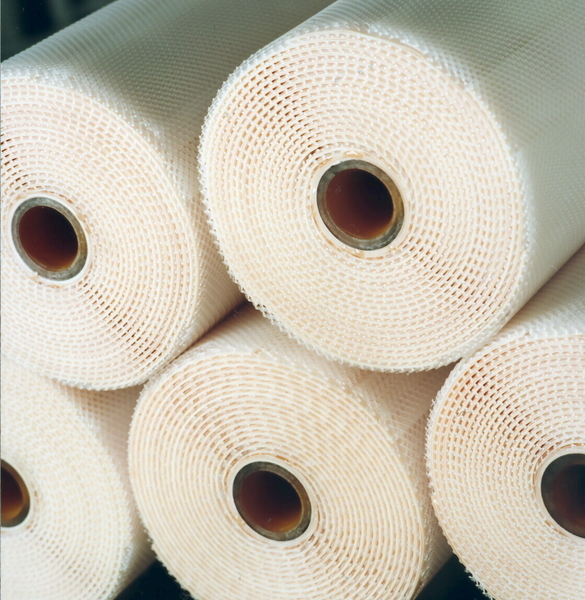 I have been working in the field of membranes and membrane filtration for the past 9 years. My focus here has been on biomimetic membranes and the development of aquaporin-based active layers. In the beginning, I was mainly concerned with membrane development and coating but soon developed a keen interest in applications as well. From the start, FO was and still is in the very focus on my attention. 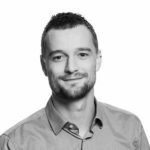 Currently, I am working as Head of Technology Development in Aquaporin A/S where I am responsible for the development of flat sheet and hollow fiber membranes based on the Aquaporin Inside™ Technology. This does not only entail research and production of such membranes but also all testing. Within the newly established Aquaporin Application Lab we are testing the capability and feasibility of FO technology for a wide variety of applications, mainly with customers and their challenges as the main driver. From the beginning on I was fascinated by the possibilities FO offers with its simple engineering and ease of operation. Instead of using complicated high powered pumps and high pressure systems we can do filtration by ‘just’ pumping liquids along a membrane. This gentle filtration method opens up so many possibilities for example in pharma or food where we can replace heat and thus get an even better product. Of course, one of the biggest challenges remains the choice of draw solutions as well as draw solution & product water recovery systems. But also here great developments are on their way. Personally, I am still a big fan of saline power generation (Pressure Retarded Osmosis). Imagine using water (or even wastewater) as an input source and what we end up with is clean energy and water – I find this thought very exciting. 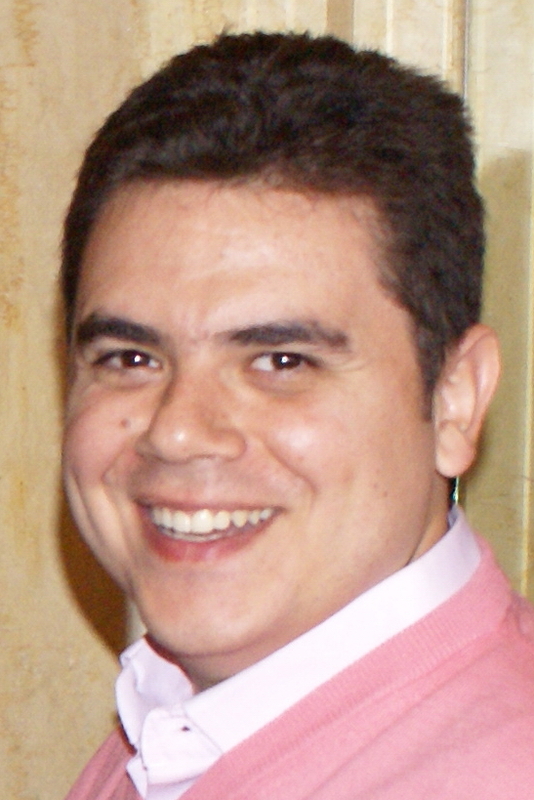 Consultant at the Center for Sustainable Development at the American University in Cairo. Nasr, P., & Sewilam, H. (in press). Selection of potential fertilizer draw solution for fertilizer drawn forward osmosis application in Egypt. Desalination and Water Treatment. Sewilam, H., & Nasr, P. (in press). Desalinated Water for Food Production in the Arab Region. In Water-Energy-Food Security Nexus in the Arab Region. Springer. What excites me in FO is it application to produce water for irrigation using fertilizers as draw solution (FDFO). In Egypt we have abundant brackish groundwater that could be efficiently used to produce water that is suitable for irrigation. Heading business development and sales for Water Technologies Canada Inc. I have been working in the field of membranes and membrane filtration for the past 10 years. I am currently heading the business development and sales for Water Technologies Canada Inc. We partner or represent industry-leading manufacturers of water and wastewater treatment equipment, among them one the most advanced in the world, Evoqua Water Technologies/Memcor. Prior to joining Water Technologies Canada, I worked as General Sales Manager – Municipal and Industrial Water – for Pall Corporation. Over the years, we implemented close to one hundred installations across Canada, mainly membrane systems, microfiltration and reverse osmosis. My focus is in developing and bringing to market green technologies related to water and wastewater treatment for municipal and industrial clients alike. Since reading about Forward Osmosis, and more recently the latest innovations brought forward by Aquaporin, I have become very interested in this technology and its applications. I am fascinated by the simplicity of FO and its potential of saving energy. I anticipate FO will have a significant market in a variety of applications, including Minimum Liquid Discharge (MLD) and Zero Liquid Discharge (ZLD). Companies like Oasys Water and partnerships, such as the one Mark Perry signed recently with Berghof Membranes on behalf of Aquaporin in Singapore, are bringing the technology closer to full acceptance and commercialization. Canada, with its diverse industries, from oil and gas to power generation, chemicals, machinery and equipment, food and beverage, pulp and paper and so on, can only benefit from the development of lower-energy alternatives, such as FO and Aquaporin, to thermally-driven processes – concentrators and crystallizers. My goal is to do my part in making this technology available to Canadian companies in a more meaningful way.